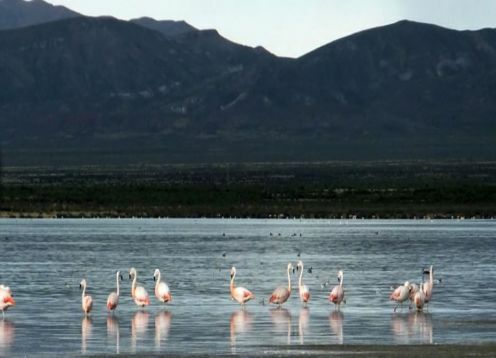 It is located between the Rio Grande and Xibi-Xibi, at 1,259 meters above sea level. 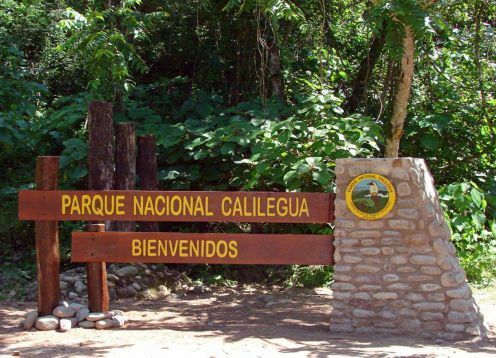 Its peculiar topography earned it the metaphorical denomination of "Tacita de Plata", it is a city of the northwest of Argentina and capital of the province of Jujuy. 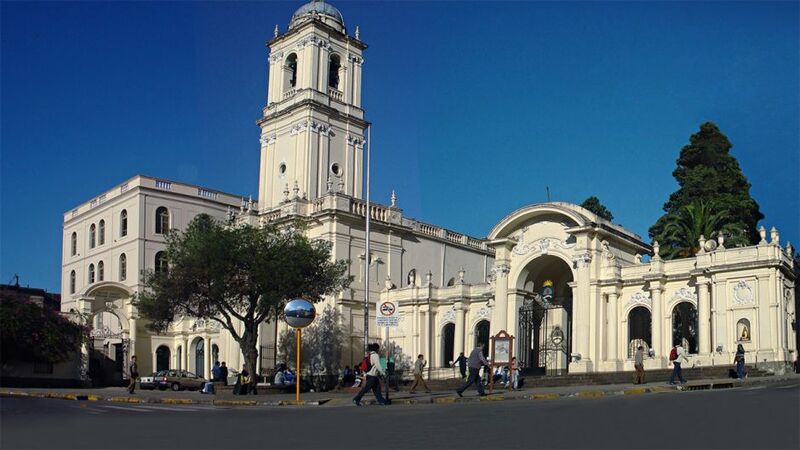 San Salvador de Jujuy is a good place to base yourself to know the different tourist attractions of the province. San Salvador de Jujuy has a population of approximately 275,000 inhabitants. It is 1515 km from La Capitar Argentina Buenos Aires and 533 km from the Pacific coast.